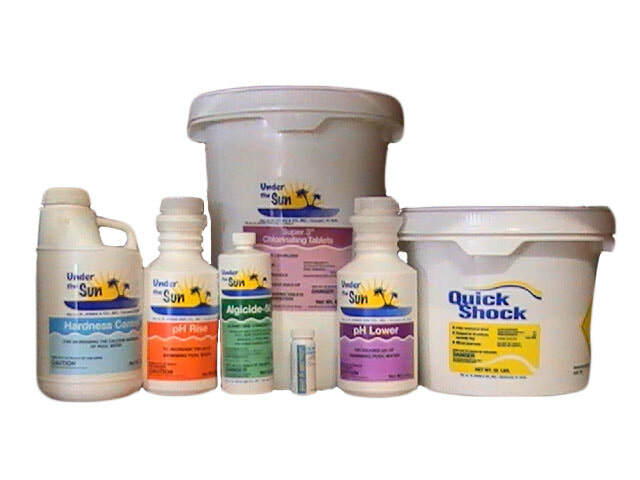 Solar-Clear reduces chemical (sanitizer) consumption by up to 80%. 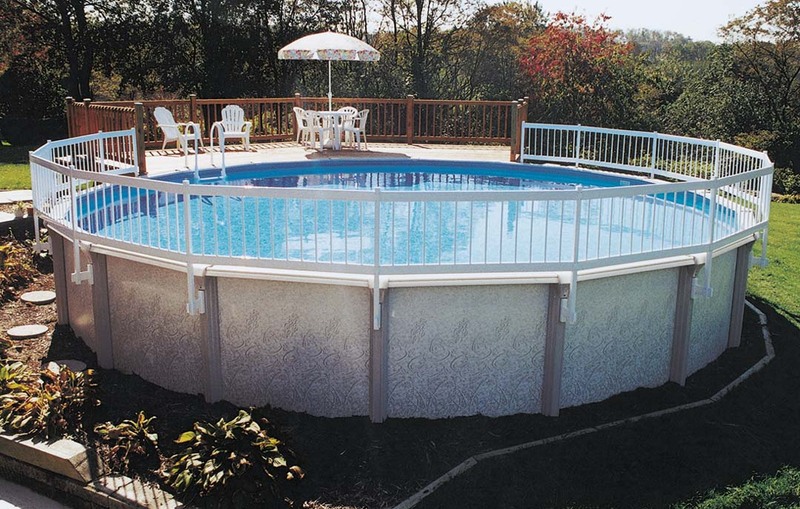 It is powered by solar energy and utilizes natural mineral ions to maximize pool water clarity and purity. No plumbing or electrical installation is required. The metallic ions released are so safe you can swim while Solar Clear is in use, plus it reduces skin and eye irritation, odors and bleaching! No installation required! For the peak performance, replace the Solar Clear anode annually. Safe variable low voltage DC current is conducted into the ionization chamber and electrolysis takes place. Positively charged ions of Copper and Silver are released;Copper is a natural toxin to algae and Silver to bacteria. The water is purified naturally by minerals with none of the detrimental side effects of chlorine. The water has a refreshingly clean and natural smell, soft to the touch, a glistening look, and a sweet, smooth mountain stream like taste. If you enjoy swimming, you'll love the MINERALIZER! EcoSaver Solar Heating Panel System for Above Ground Pools 20ftx30"
Heat Up Your Summer! With the ecoSaver™ Solar Heating System, an extended summer means more fun for the kids and more relaxation for you! The EcoSaver Solar Heating System produces maximum amounts of heat for your swimming pool. 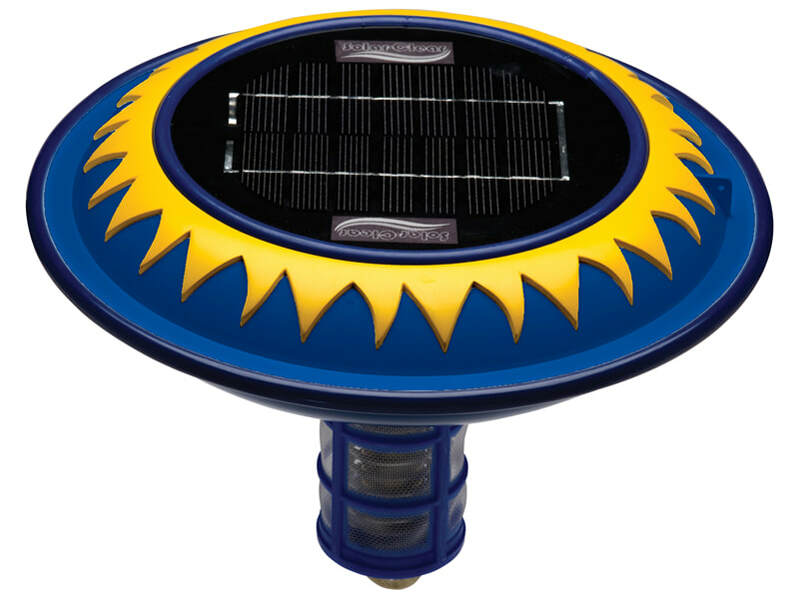 This solar panel heating system works with your existing pool filter system and pump, water circulates through the ecoSAVER™ solar panel, is heated by the sun and returns to the pool through the filter system raising your pool’s temperature up to 15 degrees.